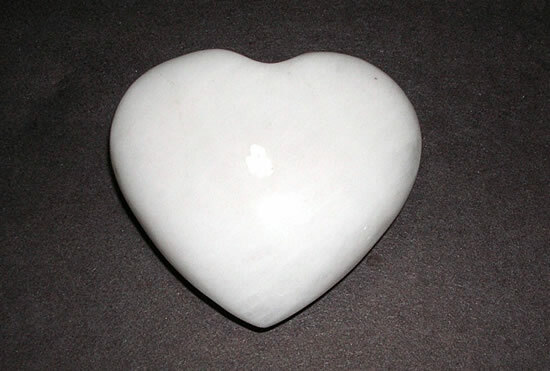 This White Agate Heart helps you to achieve balance between your emotional and physical self. 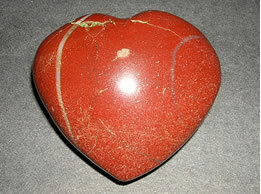 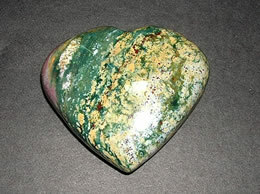 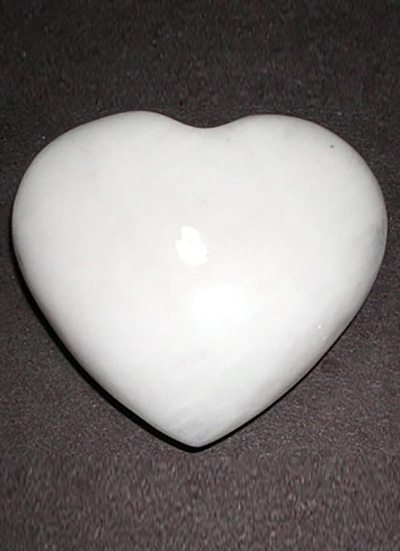 This White Agate Heart has been used in the treatment of bone marrow, feet and soft tissues of the body. 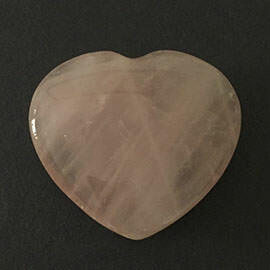 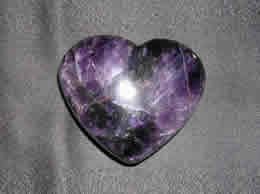 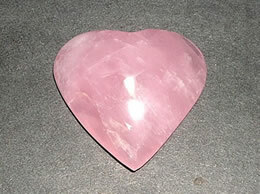 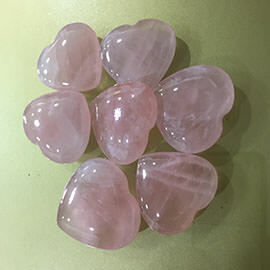 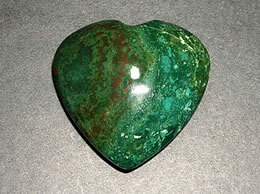 This This White Agate Heart strengthens the bond between people and wards off negative energy. 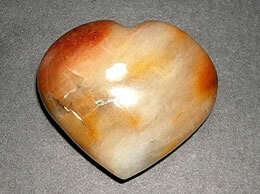 This White Agate Heart helps you to focus on general happiness.